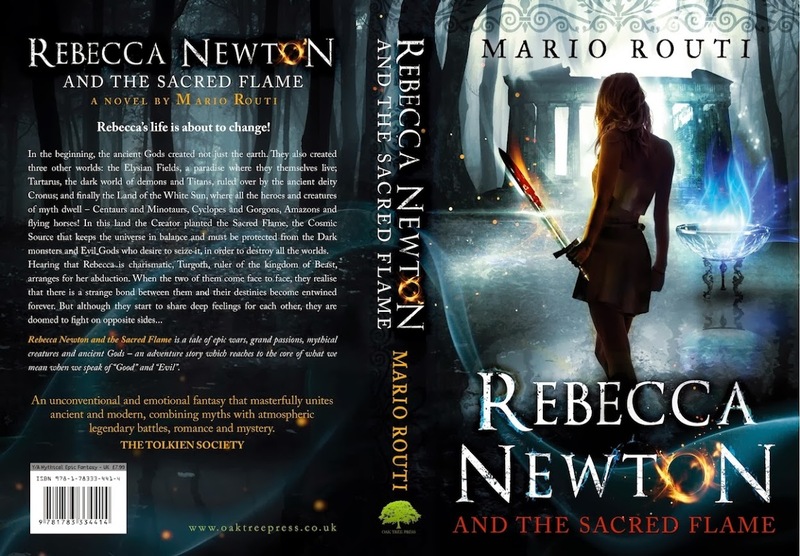 I have just completed the 2nd book of the Rebecca Newton Saga and will deliver it to my Publisher. According to Oak Tree Press, it'll be with you early December 2014. The title will be revealed, together with the front cover, early September.